The National Enquirer is under fire over a story told by Jeff Bezos about alleged extortion. Federal prosecutors are reportedly looking into the Enquirer and parent company AMI. Bloomberg News broke the story Friday morning. According to the news site, AMI may have violated an earlier cooperation deal with investigators. That deal gave the Enquirer’s parent company immunity in exchange for information about potential campaign finance violations during the 2016 election. 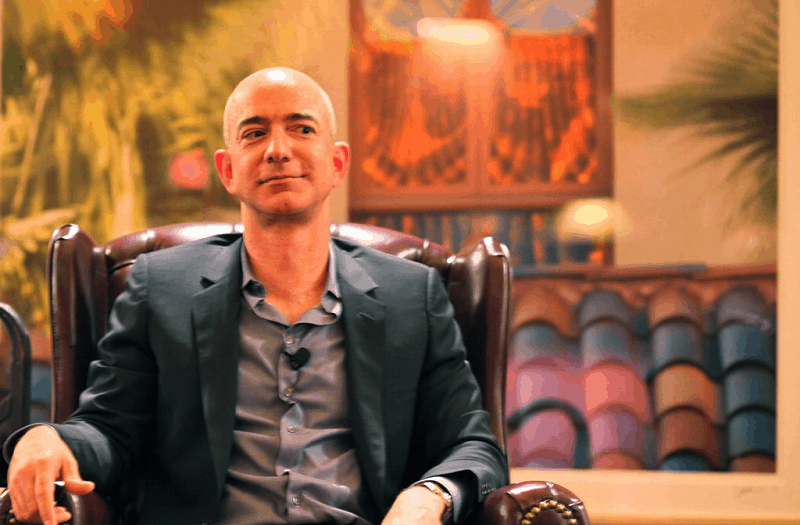 According to Bloomberg’s sources, prosecutors at the Manhattan U.S. attorney’s office received information about exchanges regarding the Amazon founder and his extramarital affair. Bezos went public in a blog post on Thursday night. In the post, Bezos details his exchanges with AMI and accused the company of extortion. Should the allegations prove true, AMI’s immunity could be revoked.